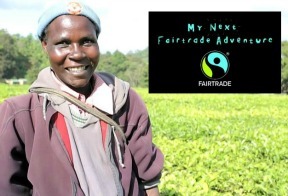 This Geography lesson focuses on tea, and builds learners’ understanding of hydrology, climate change, and of how human and physical processes interact to influence environments and the climate. Through a focus on sustainable food production, they’ll also be able to reflect on how all of us rely on effective functioning of natural systems for our food and livelihoods. The activity focuses on learning through developmental group work, a constructivist approach to learning that is directed by learners themselves. 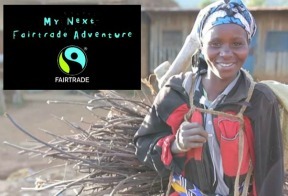 Use the ‘My Next Fairtrade Adventure’ films as part of a plenary for these activities.